UPDATE: NDP Candidate Mark Ireland who was present at the forum has twice CONFIRMED in a message below that James Moore stated that autism is not a disability. Mr. Ireland also confirmed that Moore made the statement in a twitter discussion with Ben Brisebois that I have posted on Facing Autism in NB. Conservative candidate James Moore was asked at Riverside Secondary All Candidates Meeting in the BC riding of Port Moody–Westwood–Port Coquitlam whether he would support legislation to amend the Canada Health Act to include autism treatment (ABA/IBI) under Medicare. "No, autism is not a disability and The Canada Health Act is not for Special interest Groups." Mr. Moore obviously knows nothing about autism disorders when he states that autism is not a disability. He might want to visit web sites of agencies such as the Centers for Disease Control and Prevention or the Interagency Autism Coordinating Committee in the US. Or he could talk to officials at the Canada Revenue Agency who do consider autism a disability for Disability Tax Credit pruposes and specifically mention autism at page 7 of document RC4064(E) Rev. 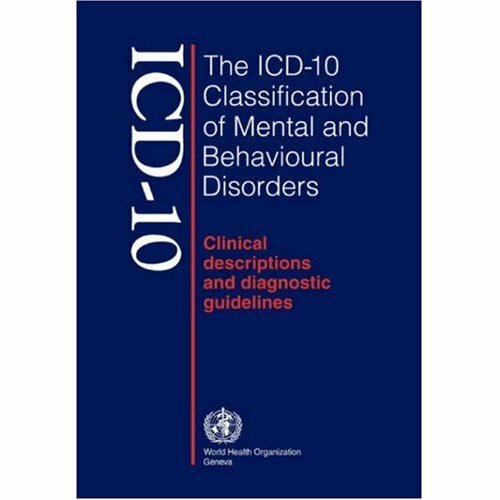 10 Medical and Disability-Related Information. As to why James Moore would define persons with autism as a special interest group or why the Canada Health act does not apply to them his brief dismissal of this serious issue provides no illumination. 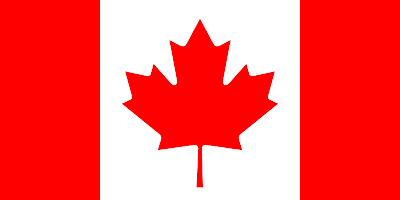 On Monday Canadians will cast their votes in Election 2011. IF autism is a major concern in your life or the life of a family member I ask you to consider voting for either the Liberal OR the NDP candidate in your riding. I make this request because the Conservative Party has consistently opposed any substantive role for the federal government in addressing Canada's national autism crisis. 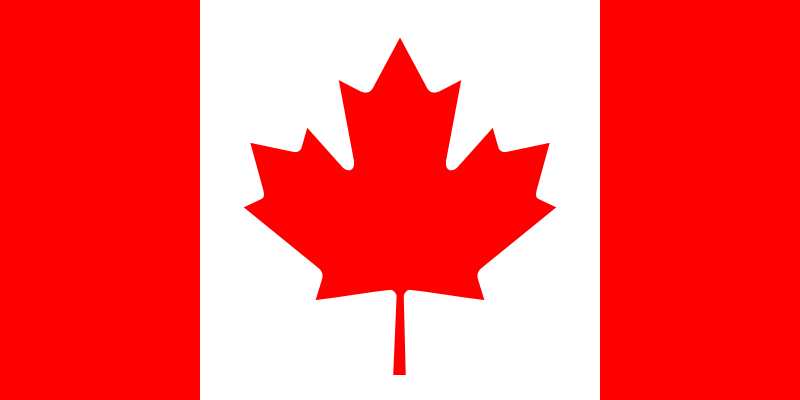 Some Liberal and some NDP party members have made statements in support of either official inclusion of autism in Medicare or programs and legislation aimed at working with the provinces to ensure that autistic Canadians participate fully in our health care system and receive treatment for autism regardless of where they live in Canada. Strong autism motions have been brought forth previously by Liberal MP Shawn Murphy and by NDP MP Glenn Thibeault. Both motions were supported by members of the Liberal and NDP but were defeated by the Conservative-Bloc Quebecois coalition. If the Liberal candidate in your riding is the best bet to defeat the Conservative candidate then please vote Liberal. If the NDP candidate in your riding is the best bet then please vote NDP. Vote autism on Monday, vote Liberal or NDP in your riding. Easy irritability with changes in routine and expectations. Difficulty reading social cues and understanding social norms. Uncomfortable with affection, including any kind of physical touches. Overstimulated by noises, smells and light. Fixation on a certain subject, topic or idea. No references are provided for the author's assertion that high intelligence is a common characteristic of children with autism. 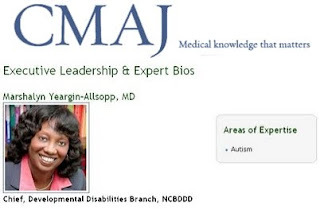 The claim that high intelligence is a "common characteristic" of autism is a misrepresentation of autism disorders which include Asperger's Disorder, PDD-NOS and Autistic Disorder. Some persons with Asperger's Disorder are highly intelligent, others with Asperger's are of average intelligence. By diagnostic definition there is no cognitive impairment in persons with Asperger's. There are also some persons with high functioning autism who are highly intelligent. 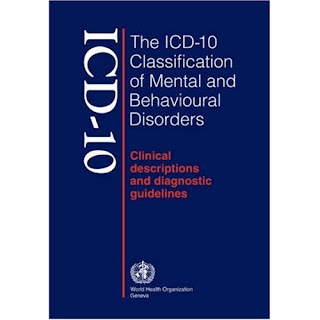 With respect to Autistic Disorder and PDD-NOS the Canadian Psychological Association stated in a 2006 brief to a Canadian Senate committee that 80% of persons with these two autism spectrum disorders have intellectual disabilities. That information is consistent with United States Centers for Disease Control and Prevention surveys which indicate that between 41 and 44% of persons on the entire spectrum have intellectual disabilities. These figures contradict the claim that high intelligence is a common characteristic of children with autism. 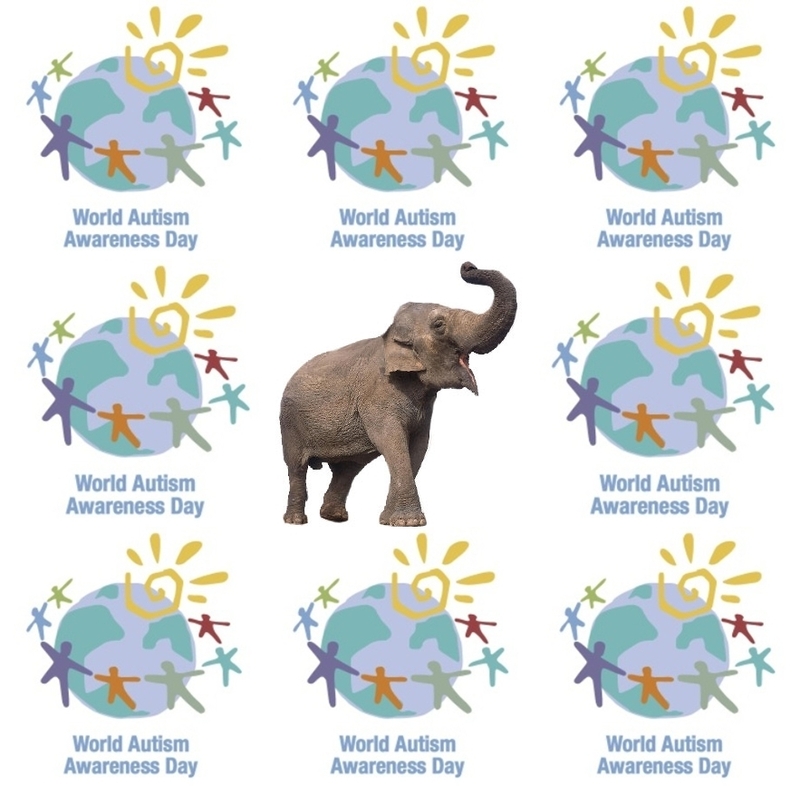 "Autism" has become, in the public mind, the autism of a few very high functioning persons with Asperger's and high functioning autism some of whom are prominent in the mainstream media. The realities of those with severe autistic disorders are increasingly obscured by these success stories. There are many low functioning autistic persons living in dependent care who do not have movies made about them, do not play in rock bands and run successful businesses, do not have families of their own and do not build careers as public speakers telling the public what "autism" is. Some autistic children and adults do not understand the risks posed by daily life phenomenon such as automobile traffic or backyard swimming pools. The romanticization of autism impairs public understanding of this serious neurological disorder. "Unfortunately not every child gets better. Sometimes the outcome seems to relate to the severity of the autism in childhood. Individuals whose disability is more profound continue, as adults, to need considerable support and help. It is unfortunately the case that for this population, services are often minimal, research is sparse and resources are lacking. The federal government has identified this as a priority area in autism work, and rightly so. But even when we are fairly optimistic about an individual child, he or she may not do well as an adult. This is one of the reasons those of us who have been in the field for a long time are very careful about predicting the future to parents. We can only talk, in general, about what on average are good or bad prognostic factors." The lack of services and resources for the severely autistic is a particularly offensive form of discrimination which sees those most in need of services receive the least help from society. The exclusion of low functioning autistic persons from autism services and resources stinks whatever the excuse offered. The exclusion of severely autistic subjects from "autism" research is something I have previously noted. The spate of recent fMRI studies mapping the alleged "autistic brain" have in fact been restricted to subjects with High Functioning Autism only. It is very encouraging to see this frank acknowledgement by two autism experts in the New York Times of the shortchanging of low functioning autistic persons that has been taking place. It is most encouraging to read that the US federal government has identified severe autism research as a high priority area in autism work. The Vancouver Sun is one of the very few media outlets that has presented an honest, reality based picture of autism disorders to the public. The series Faces of Autism remains one of the most comprehensive, honest portrayals of autism ever presented by mainstream media. It comes as no surprise then that the Vancouver Sun has highlighted the important autism issue of wandering autistic children for exactly what it is ... a life and death issue. In Search for missing boy highlights autism issue Autistic children are prone to wandering, forcing parents to take drastic measures to protect them the Vancouver Sun presents a Mike Appleyard/Postmedia News report on Adam Benhamma, the young, mute, autistic boy from the Laval area near Montreal who has been missing for several days near icy waters. The article tells of the tendency of autistic children to wander, of the efforts parents must make to protect their autistic children from wandering and the impact it has on them, and reports on the IAN, Interactive Autism Network, announcement of a national survey to study the prevalence of wandering among individuals with autism. "Fournier said she hopes this study will help parents understand why autistic children wander. "We have parents who literally sleep outside their child's door because they're afraid their kids are going to get out of the house. It's a huge, terrifying problem," she said. Fournier noted that her daughter Aly is autistic, and said she has experienced the fear of losing her child -something that is common among parents of autistic children. "One day I was sitting on the couch, drinking coffee. All of our doors are completely locked -there's no way she can get out of the house. And my doorbell rings. It's my neighbour telling me that my daughter is next door trying to get into the swimming pool. And I have no idea that she was even out of the house."" I have remarked on several occasions on this blog site about my personal experience with wandering, of the day when my son Conor slipped out of the house while I was on the phone discussing a business matter. Thanks to good luck, a Good Samaritan who removed Conor from traffic on a busy street and him to a safe location, and our local 911 service Conor, and I, were very fortunate, we came out on the happy side of the life and death reality of wandering autistic children. Adam Benhamma and his family are living with that life and death reality right now. I hope that Adam, despite the grim situation, is found safe and sound. 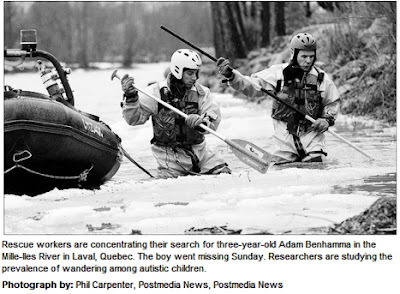 The news continues to look frightful and grim for the 3 year old autistic boy near Montreal who went missing while his father was in a friend's house for a few minutes and where authorities have now called off an intense ground search and hope is fading. A few days ago a six year old autistic boy in Melbourne Australia who went missing from his home was struck and killed by a train. Meanwhile Canada's Joy of Autism movement is once again pushing its bizarre view that autism disorder is not a disorder at all it is , as stated by Estée Klar, a Joy. The mother of an autistic child actually thinks that autism is a joy. The parents and family members of the 3 year old boy near Montreal, the 6 year old boy near Melbourned, of young James Delorey who perished in winter weather last year in Halifax might disagree with her "logic" in describing autism as a joy. I most certainly disagree. I am the father of a severely autistic boy and could have lost him several years ago when he slipped out of the house and attempted to cross a very busy street stopping traffic until a good Samaritan stopped and took him to a nearby convenience store and 911 was called. I remain very grateful to that gentleman and to the police for bringing my son to safety. I would never, ever embrace the fuzzy logic that results in calling autism disorder a joy. Estée Klar has published her support for a coalition of advocacy organizations that object to the attempt to codify wandering as a separate criteria for autism. Research they say, research is needed. Yeah right. Let's take 10 to 20 years and conduct methodologically unsound statistical surveys and call them science while we ignore the current evidence of harsh realities that wandering behavior in autistic children results in. In the meantime Estée can lecture us on how autism is joy not a disorder. Many autistic children and adults are prone to wandering from their homes and caregivers. That is an unpleasant reality that should be made known to the parents of newly diagnosed children and professional caregivers now, so they can take steps to protect the autistic children and adults in their care, now, not 20 years from now.We don't need more autistic children wandering away and coming to harm.